White Memorial Camp | Live the Camp White Experience! Summer camp is a place where campers will make friends, learn how to be a great friend, develop communication skills, build self esteem, find peace, love, and acceptance in a beautiful, natural lakeside setting. Camp is the place where everyone can feel welcome, accepted, and loved unconditionally. Camp is the place where lifetime memories are made, new skills are learned, and personal growth opportunities can be found in every activity -- all under the leadership and nurturing of fun, mature, trained staff and counselors. Youth Camps are 3-6 day residential camps with options for all ages. Under the direction of mature, trained staff and counselors, your youth will learn new skills, grow their faith, make new friends and create wonderful lifetime memories. It’s all about the Camp White Experience. 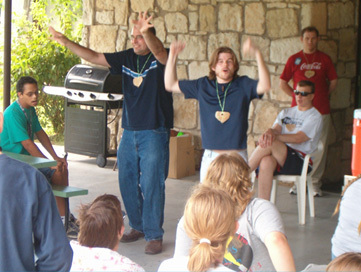 For over 40 years, Camp White has offered 5-day residential sessions of vacation fun for adults with a wide range of developmental disabilities. 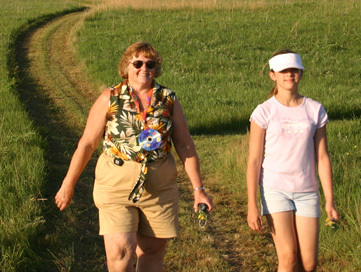 Camp activities are lead by trained, caring staff in a safe, accessible, natural setting. Campers really look forward to their time at camp. Camp fun for the whole family. 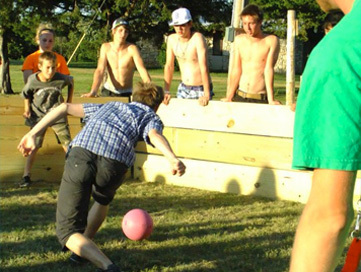 Camp White offers two options for adult / youth camping — each scheduled conveniently on weekends. Attendees of Family Camp and Grandparent and Me Camps make cherished family memories for all in this beautiful lakeside setting.